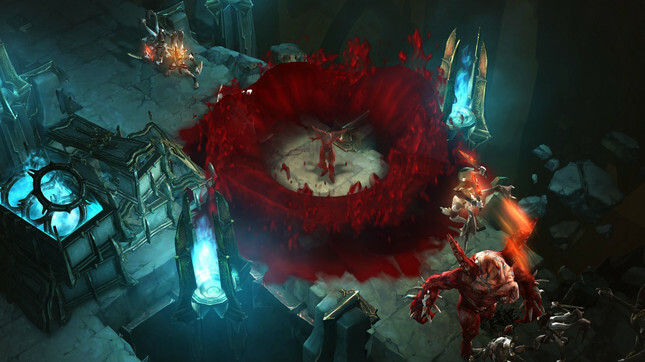 Blizzard's Diablo 3: Eternal Collection is arriving on Nintendo Switch on November 2. In celebration of the launch, Nintendo has joined forces with Blizzard and forged an awesome bundle, set to arrive at launch. 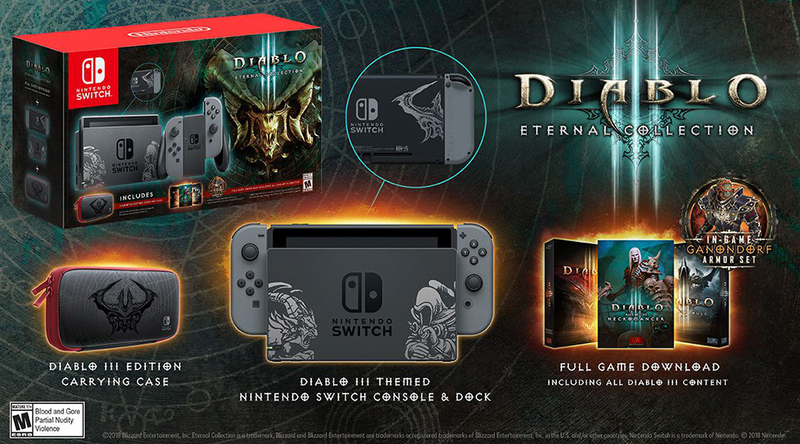 The Diablo 3: Eternal Collection Nintendo Switch Bundle is priced at NZ$638 and includes a download code for the game, a Diablo themed carry case and console, with the dock and console featuring some stylish Diablo artwork. Check out the image below for a look at everything included in the bundle!